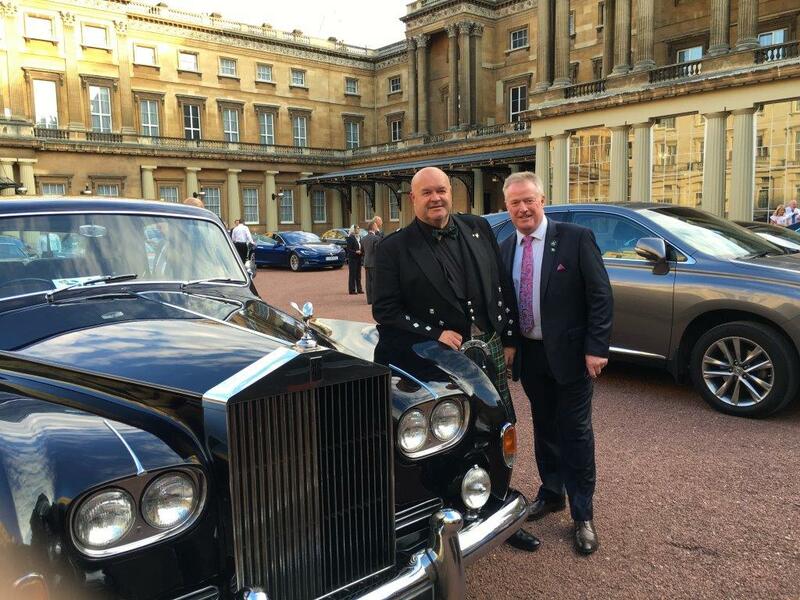 CIS Excellence Award-winners Entier have been praised for their efforts in international trade at a ceremony held at Buckingham Palace, after the Aberdeen-based company surpassed its domestic business in 2015 for the first time since they launched in 2008. 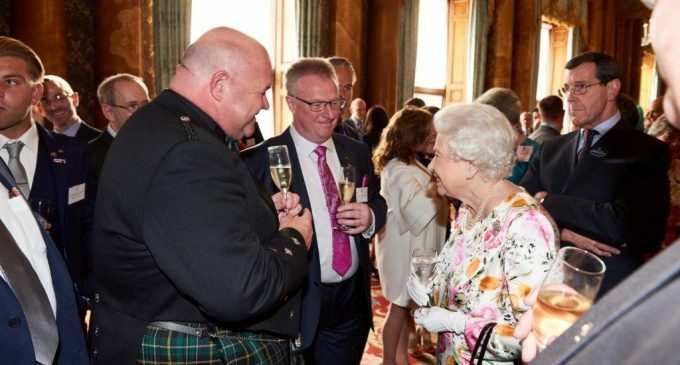 Hosted by HRH Her Majesty the Queen, along with several members of the Royal Family, the event was organised to reward organisations for their efforts in business and commerce. CEO Peter Bruce and MD Scott Jackson (pictured, L-R) met her majesty at the Palace. Peter commented: ‘This accolade is considered to be the highest recognition for British businesses and a mark of excellence.